The best-selling UFO book of 2007/2008 is revised and updated with even more hard-hitting eyewitness testimony of one of the most important events of all time: the actual recovery of a UFO outside of Roswell, New Mexico, in 1947. For more than 60 years, government authorities have led us to believe the wreckage was merely a very conventional weather balloon - but the witnesses who were there continue to tell a different story. 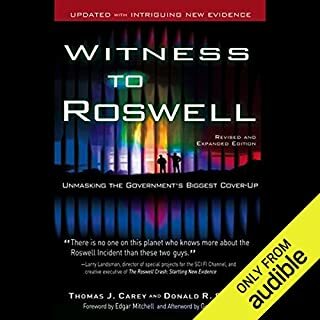 Having read and listened, on podcasts, to an awful lot about Roswell and the UFO subject I decided to give this audio book a go because it was recommended to me, as a book, by another enthusiast. What can I say, an awful lot of information, well linked together and seemingly leading to the direction people want, UFO landings/crashes and a government cover up. There's a lot of info here that I'd never heard of before and I'd like to have it confirmed by other sources but in general, is this the truth, because its certainly thorough and full in depth and detail. The final part had me gripped and I must admit a shiver went up my spine and a big smile emerged on my face. You listen, You decide. 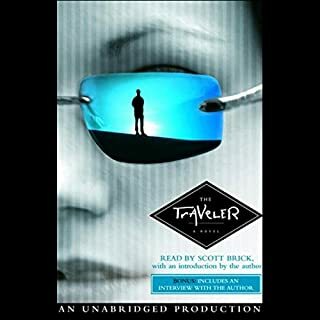 Best audio book this year. What can I say, ABSOLUTELY FANTASTIC. From the first word to the last I was totally gripped. 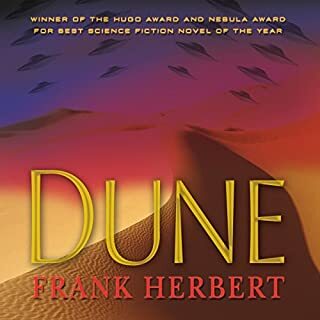 For me, I put this right up there with 'Dune' which I consider to be the best audio book I've heard, and I've been a member for a few years now. This book will introduce you to characters who you live the story with, its superb, plenty of gripping action, yes, dying heroes to keep you on your toes and a twist at the end which nearly doubled me up with 'what the hell !!!!' If there's gonna be more, what can I say but bring it on, I'm dying for more! 10 out of 10 for me. 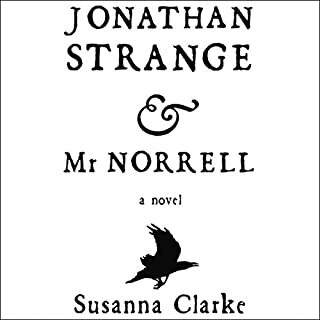 I really dont know what attracted me to this book, period drama, studious old men, englishmen being upright and stiff upper-lipped. Certainly not my normal read/listen. Anyway, once turned on I was dragged into a Georgian world where I stayed for as long as possible every day. The characters created are excellent, its almost as if the author has actually met and known these people. The main two characters in this story felt like close relations to me by the time this story ended, and I long for them to return home with more tales from their adventures. The author has created a beautiful masterpiece in my mind and I'm off to buy the book now. My only regret with this book is that it ended and I wanted it to carry on and on. There HAS to be another book to follow at some point and I hope its very very soon. My wife, who could read for England if it was an olympic sport, has just started to listen to this book, her comment last night was 'that guy with the shiney hair's not a nice guy is he! ', and, as a bad guy, he did what a 'proper' bad guy should do, he made my skin crawl!! I enjoyed it so much I listened twice!! 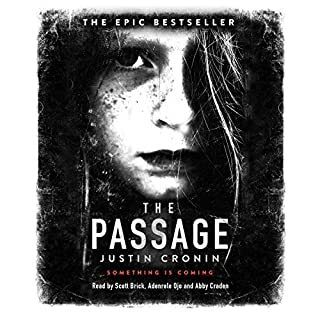 This is my second book from Audible, what can I say but fantastic. After listening to it once, I set about it again days later. Almost made me a technophobe though. Dare i read the next part? Too right! An excellent idea based around technology we all know about, taken one step further just to scare us all from using it!! BRILLIANT.